Raw living virgin coconut oil and moringa oleifera oil are nature’s miracles. 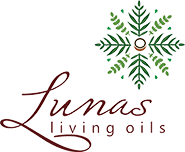 Enriched with grape seed oil and an exclusive blend of essential oils with warming and detoxifying properties, the LUNAS Incredible Bodies Thermal Toning Oil helps stimulate the lymphatic system to flush away toxins and water retention and to help induce sweating to burn fat cells and breaks up cellulites. Before workout or any vigorous activity or using the sauna, pour just enough oil on your palm and spread all over the body, focusing on cellulite prone areas. 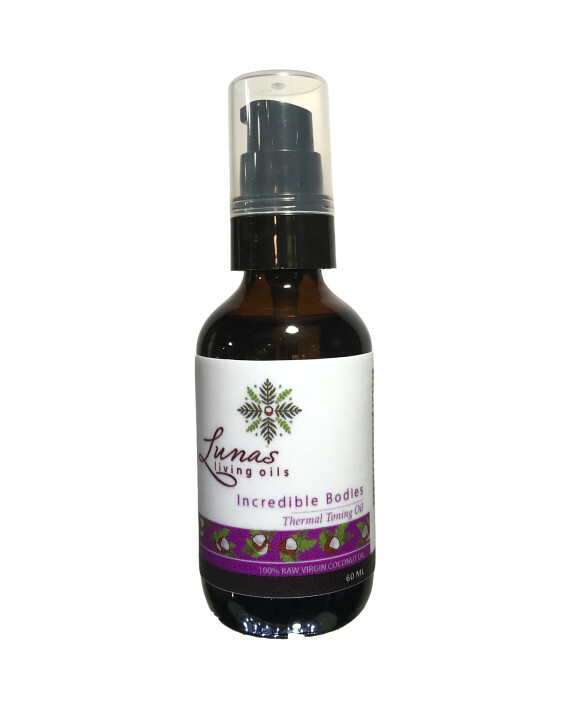 Also use as full body massage oil to help stimulate blood circulation and help improve skin tone & texture. Not recommended for use during pregnancy. Keep bottle tightly closed. Store in cool, dry place, away from direct heat or light . 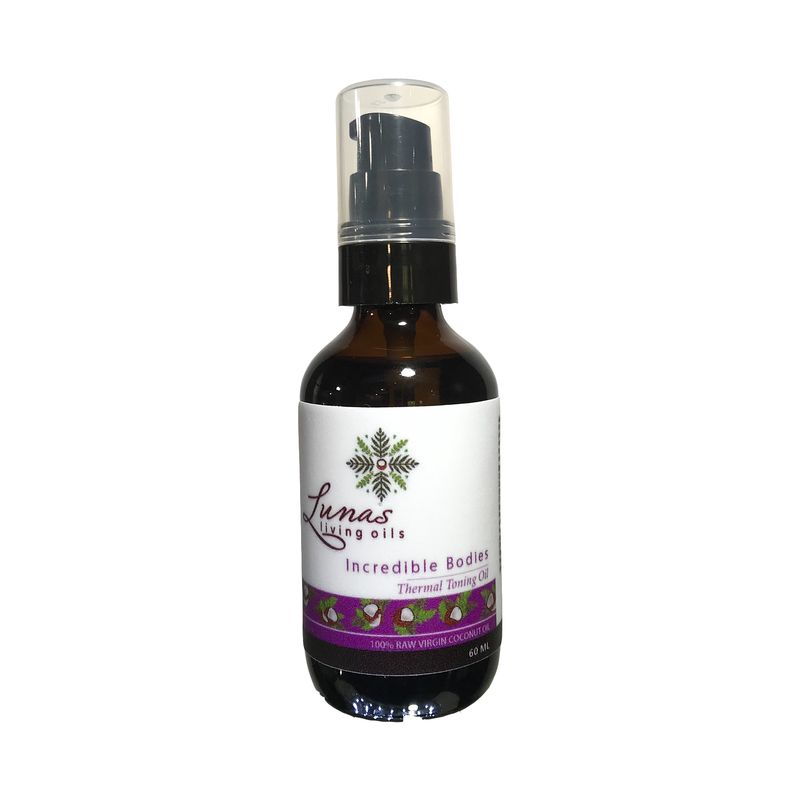 ADD the best of nature’s botanical oils: Grape Seed Oil, Essential Oils of Rosemary, Juniper Berry, Lemon, Lemongrass, Geranium, Neroli, Patchouli, Grapefruit, Ginger, Black Pepper & Elemi, and Vitamin E.